Over the last few years, there has been a growing buzz in the app development community surrounding UX design. As this buzz has swelled to a quiet roar, an increasing amount of companies are using UX to build responsive and user-friendly mobile apps. Not only has this trend lead to an increase in user engagement, but in customer retention as well. In the interest of spreading the good word of UX design, we have put together this article on 10 tools to radically transform your mobile app design. As more designers and developers continue to make user experience design a focus, the better the interactions will be with your app, making it that much easier to retain customers and add new users. Let’s take a look. Each of the following tools can be used to help lay out the different flows, paths, and screens of your mobile app. While each tool has a specific purpose, they are best used in combination with other tools to create one seamless user experience. Keep this in mind as we review each of the following UX design tools. The first tool that can help transform your UX design is appropriately named UXPin, a comprehensive prototyping and wireframing asset. Not only can the inbuilt interface elements and components help you integrate your design with Photoshop and Sketch, but you can preserve your design layers in order to simplify the process. Another component of UXPin that is incredibly valuable is the ability to test your design right within the platform. By testing as you go, you can cut down on development time and continuously improve your app throughout the entire development process. Our next tool for improving UX design is Sketch, an app similar to Photoshop with a focus on graphic design and wireframing. Not only does Sketch help you plan out your design with a wide array of functions, but the results delivered are always clean and professional. We recommend Sketch for a UX overhaul as it combines multiple functionalities of other tools, like Wireframing from Omnigraffle and vectors from Illustrator, into an all-in-one solution. Invision is our third tool for UX design and it is a powerful one. 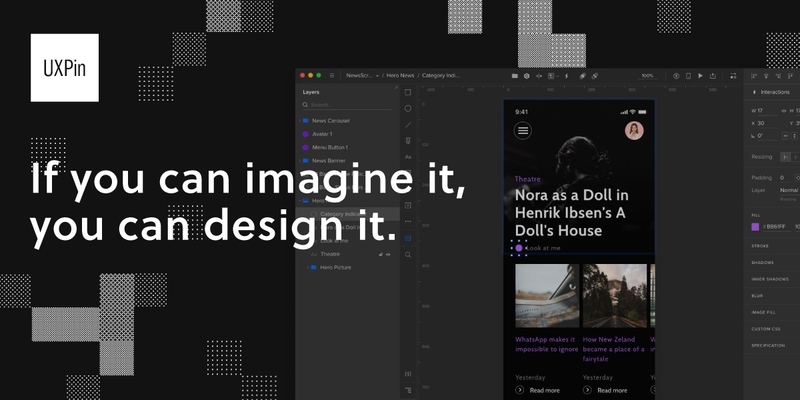 While other tools can help with certain aspects of the overall design, Invision can create interactive and responsive designs without writing a single line of code. Not only that, but you can test out your wireframes in a hands-on way that other apps lack. For those who are looking to increase sales and click-through rates we recommend Invision and their impressive capabilities. Our fourth tool for design is Slicy, a tool that will save you time and leave you less frustrated with Photoshop after using it. 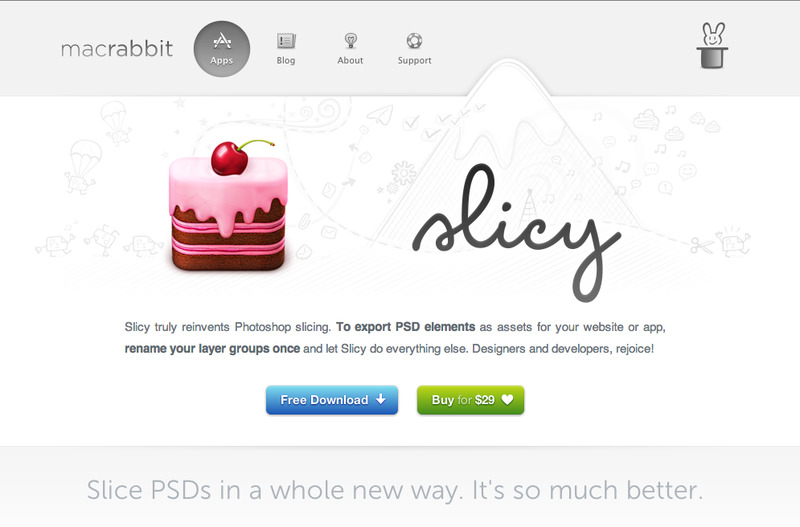 By simplifying the slicing process, Slicy allows users to drag and drop different elements from PSD files. Not only does this make it easier to design, but once you get used to Slicy’s layout, you will be a more efficient designer as well. PlaceIt is another fantastic tool that tackles an aspect of design that many developers either forget or simply ignore: presentation. By being able to drag and drop elements from your app into realistic screenshots of Android, iOS, and Windows apps, you can show off how your app will look before actually publishing it. This tool is a necessity for any designer who wants to show off their app design without spending extra time creating screenshots. Having the right color scheme for your app has never been simpler than with Adobe Color. 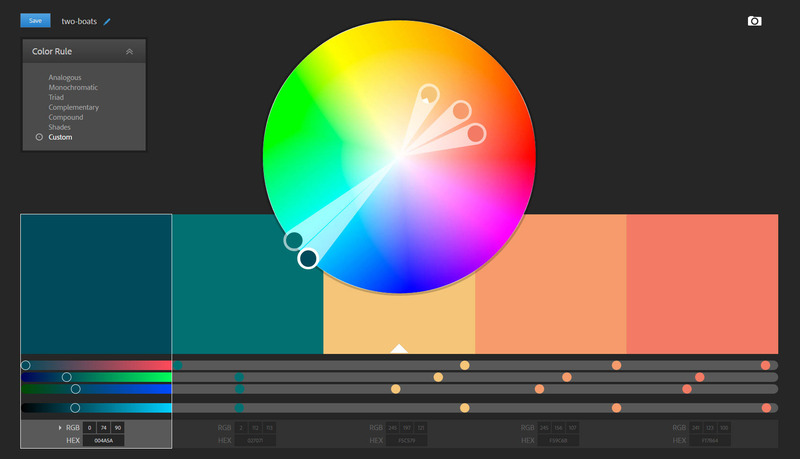 Their interactive color wheel allows for designers to customize their colors and try different combinations to find the right look for their app. Just think about how important the colors of your favorite app are when it comes to branding and recognition. Use Adobe Color to make sure you have the best foot going forward with your colors. Streamlining and efficiency are hallmarks of UX design, but they can be difficult to find in actual UX design tools. Omnigraffle solves this problem by reducing development times with their smooth layout and ability to create wireframes and other useful diagrams in seconds. By utilizing this topmost tool for wireframing, you can have an advantage of your competitors by planning out UI flow down to a T. Not only that, but Omnigraffle has been known to cut time spent on wire-framing in half, leaving you more time to focus on other areas. 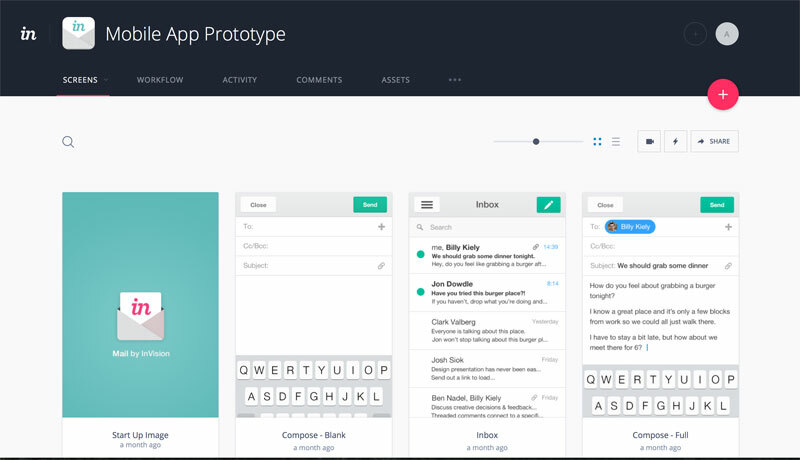 For designers who want to see a working simulation or prototype of how their UX design will look, Proto-io is the platform you have been looking for. From screen transitions to touch gestures, you can see exactly how your app will feel on any device. Understanding how users will actually interact with your app and then designing with those in mind is how UX design goes from good to great. 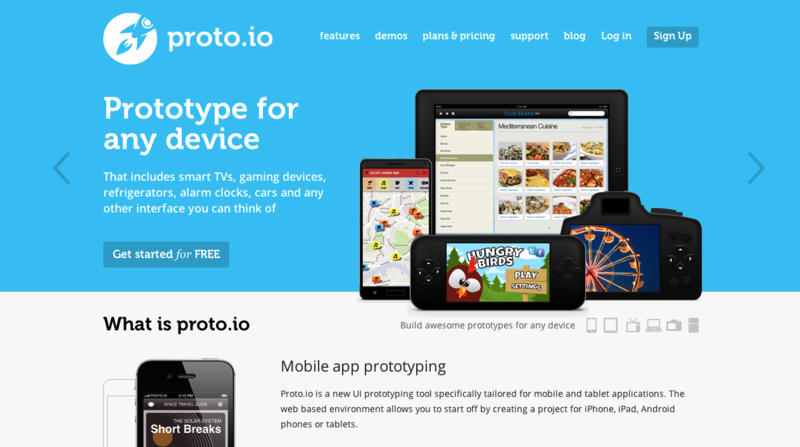 Proto-io can help to get inside the minds of your users, something that is incredibly valuable to any developer. Have you ever seen a font that looks great that you want to use for your own design? Fontface Ninja is here to help you out. Once you add this tool to your browser extensions, you can identify any font you come across for incorporating into your design. Although this tool isn’t as powerful as some we have discussed, it still is valuable for any developer who doesn’t have the time to research every font they come across. 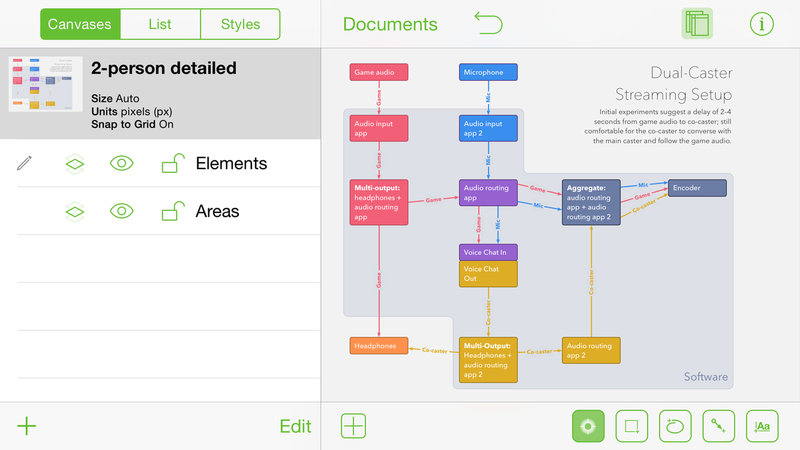 The final tool we have for app developers and designers is Skala Preview. 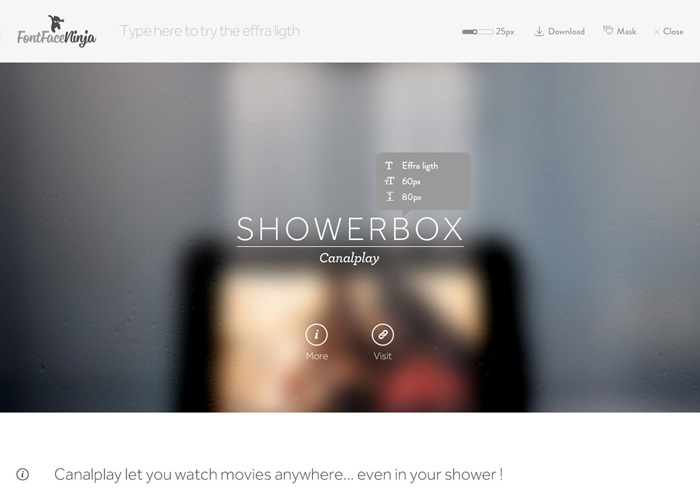 This tool is perfect for seeing exactly what your app will look like no matter what device you are developing for. 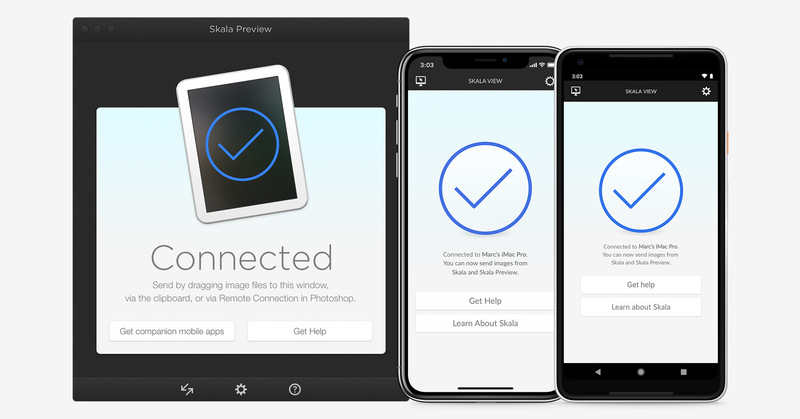 Both iOS and Android app developers need to have Skala for making sure that their design presents well, no matter what device the user is working with. And thus completes our list. We hope that your own UX design journey will be aided by these tools. After all, an app is only as good as it’s users, so you want to treat them well and give them the experience they deserve.